Camera Slider Pro, characterized by its innovative “Magnetic Field” Technology, revolutionises the way of shooting: a magnetic field is generating between the lateral stoppers and the carriage while running close the end-stop and counteracts at the beginning/end of the track, by slowing down the run of the carriage while reaching the end-stop. Thanks to this system, you’ll never impact against the end-stop and you are going to generate always new original bouncing effects and fabulous lateral or frontal accelerations. 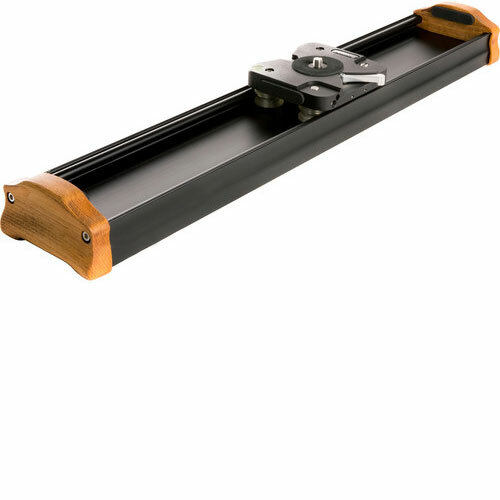 Shootools PRO 80 Magnetic Field Camera Slider is available for rent or hire from RENTaCAM Sydney.